To all our local Los Angeles people! You can rent a banner! It’s easy, affordable and you don’t have to store it! 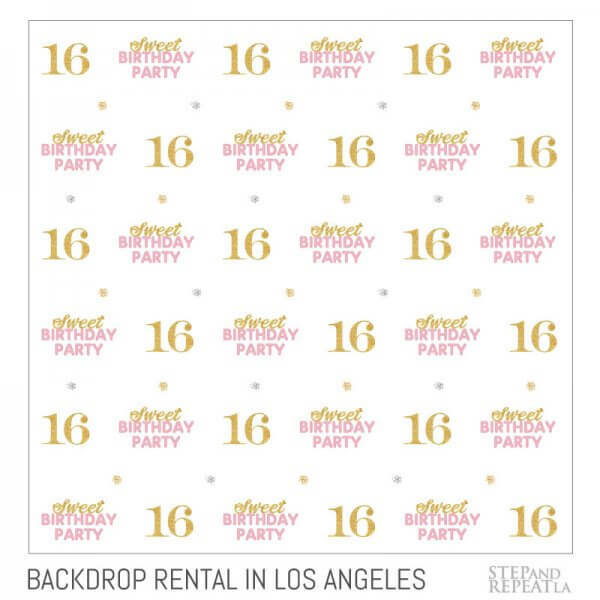 Rent this reversible pre-printed backdrop! Check out the cutest floral display! It's actually reversible with falling roses on one side and bright summer flowers on the reverse side. This frame assembles easily without the use of tools. The tubular frame uses push button connectors so assembling the display is easy. The frame features bungee cords and rounded corners to give the display a clean and modern look. Rental is for 1-3 days. Pick up and drop-off at our location required or Step and Repeat LA can deliver and set up for you in Los Angeles County. -Reversible! -Fabric stretches over stand so NO stand shows! 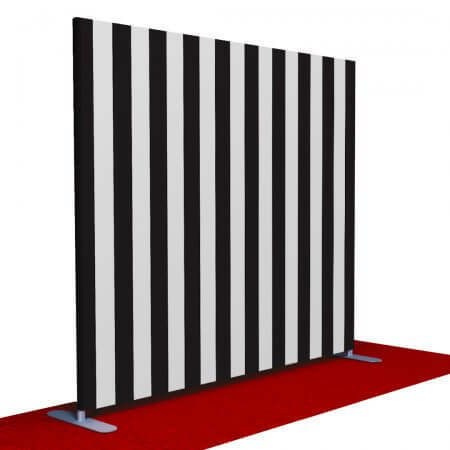 -Large 8' x 10' -Middle pole provides frame support -Non-glare fabric material -Unique! -Realistic! -Affordable! 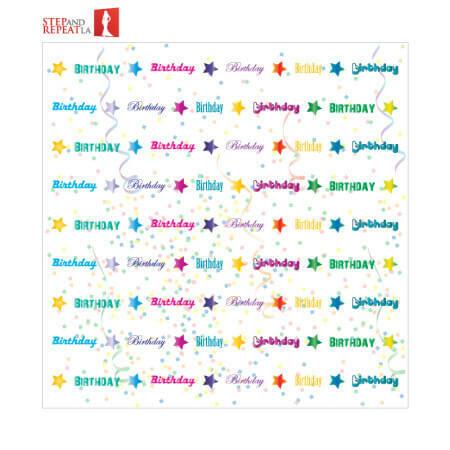 Rent this reversible pre-printed backdrop! Check out the cutest floral display! It's actually reversible with bright summer flowers on one side and falling roses on the reverse side. This frame assembles easily without the use of tools. The tubular frame uses push button connectors so assembling the display is easy. 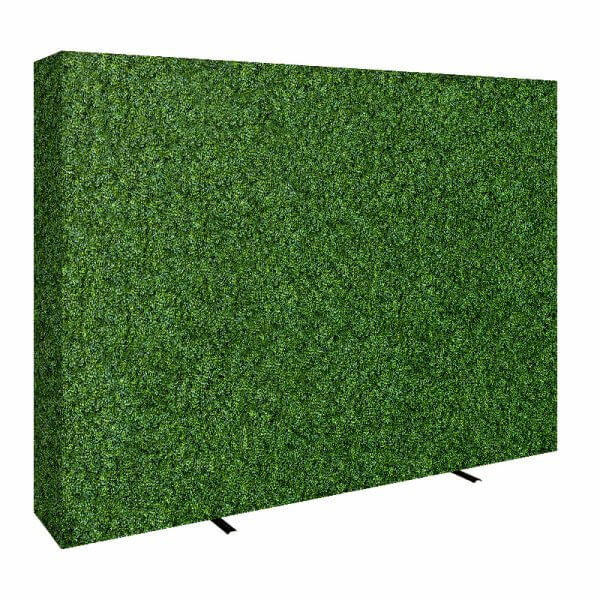 The frame features bungee cords and rounded corners to give the display a clean and modern look. Rental is for 1-3 days. Pick up and drop-off at our location required or Step and Repeat LA can deliver and set up for you in Los Angeles County. -Reversible! -Fabric stretches over stand so NO stand shows! 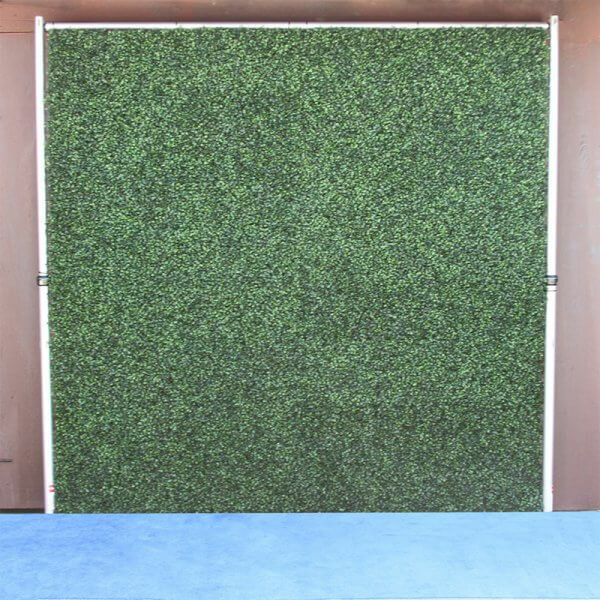 -Large 8' x 10' -Middle pole provides frame support -Non-glare fabric material -Unique! -Realistic! -Affordable! 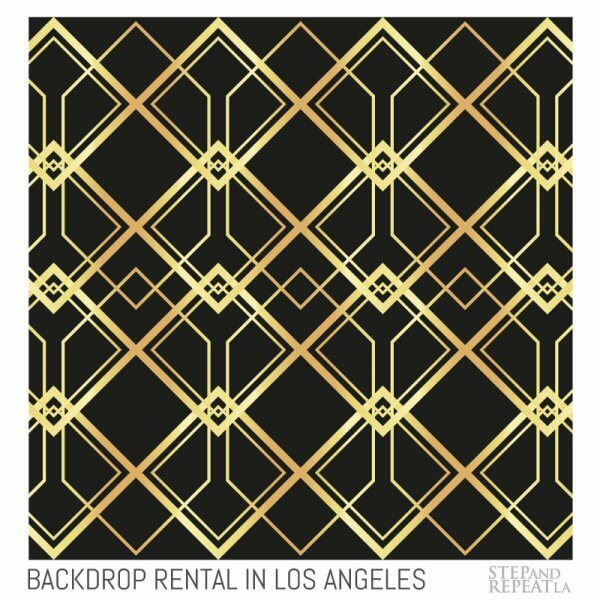 Rent this reversible pre-printed backdrop! Realistic floral print on ONE side and black and white vertical stripes on the other side! Only $195 to rent this Fabric Reversible Flower & Stripes Backdrop for up to 3 days. Pick up and drop-off at our location required or Step and Repeat LA can deliver and set up for you in Los Angeles County. -Reversible! -Fabric stretches over stand so NO stand shows! 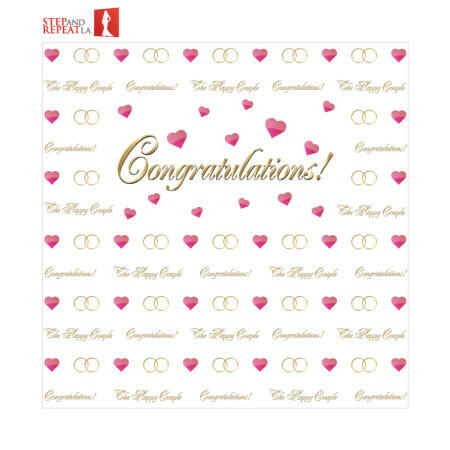 -LARGE 8' x 10' -Non-glare fabric material -Feminine and masculine elements for every party! -Unique! -Realistic! -Affordable! 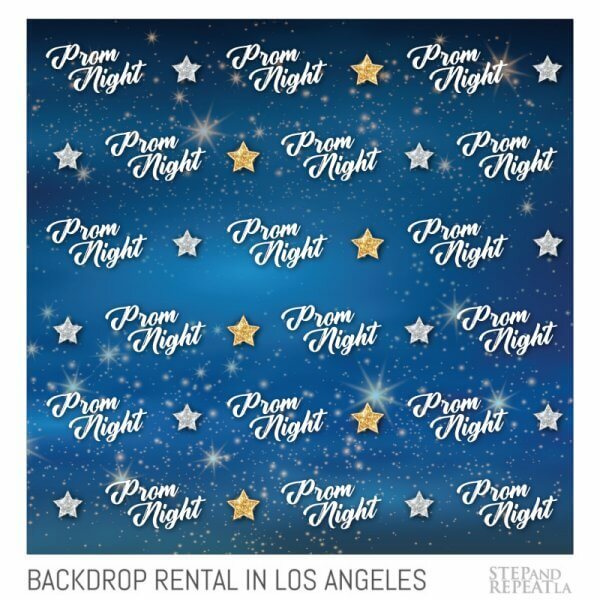 Rent this reversible pre-printed backdrop! Black and white vertical stripes on ONE side and realistic floral print on the other side! -Reversible! -Fabric stretches over stand so NO stand shows! 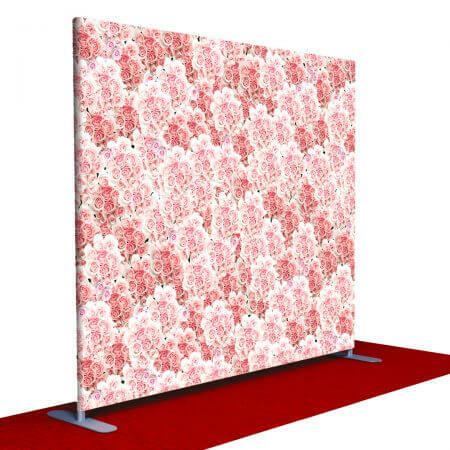 -LARGE 8' x 10' -Non-glare fabric material -Feminine and masculine elements for every party! -Unique! -Realistic! -Affordable! On a budget? Rent a banner! Pre-printed and generic banners. Pick a banner theme for your event or party! 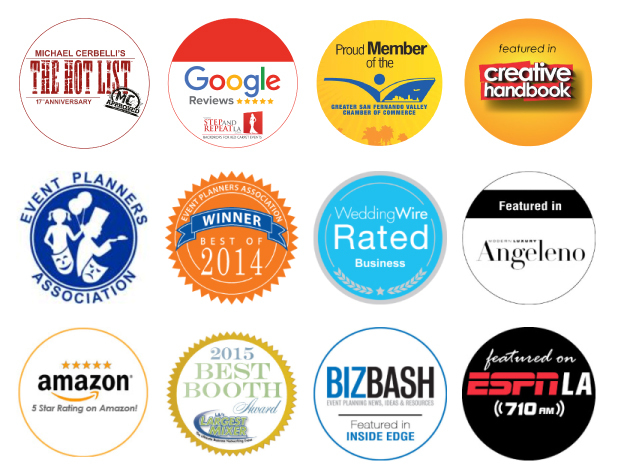 We offer different themes to choose from. 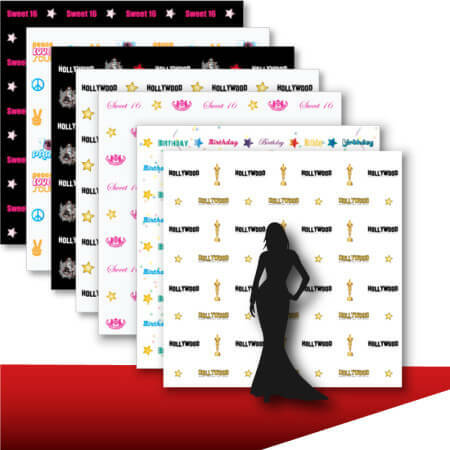 Turn any event into a Hollywood-style event! Choose a theme below by clicking on the image. Add a stand rental and carpet rental and you are ready to go!